Singer Simi is now more recognized than Tiwa Savage, Seyi Shay, Yemi Alade and other top Nigerian female acts. This seems to be one of the best moments in the career of singer, Simi, as her latest album, ‘Simisola’, is getting her so many accolades and recognition. 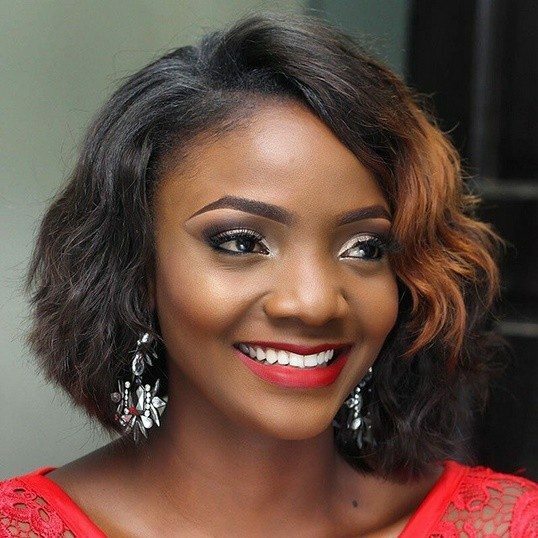 At the moment, the serial award winning X3M music artiste leads the female pack in this year’s edition of Headies Award scheduled to hold on May 5, 2018 in Lagos, with six nominations in all, Simi ranks among artistes with the highest number of nominations in the award while other female artistes got less than three nominations each. Nominated in categories including Best vocal Performance (female) for her song, ‘Gone for Good’, her hit song, Joromi was nominated in the Best recording of the year category while her album, ‘Simisola’ was nominated in the Best R&B/Pop Album and Album of the year categories respectively. Also, her hit single, ‘Smile for me’, will compete in the Best R&B Single category. In addition, her collaboration in Adekunle Gold’s No Forget, was also nominated in the Best Collabo category. Also, her label mate, Praiz, got two nominations at the award. Praiz was nominated in the Best R&B single category and the best vocal performance category.